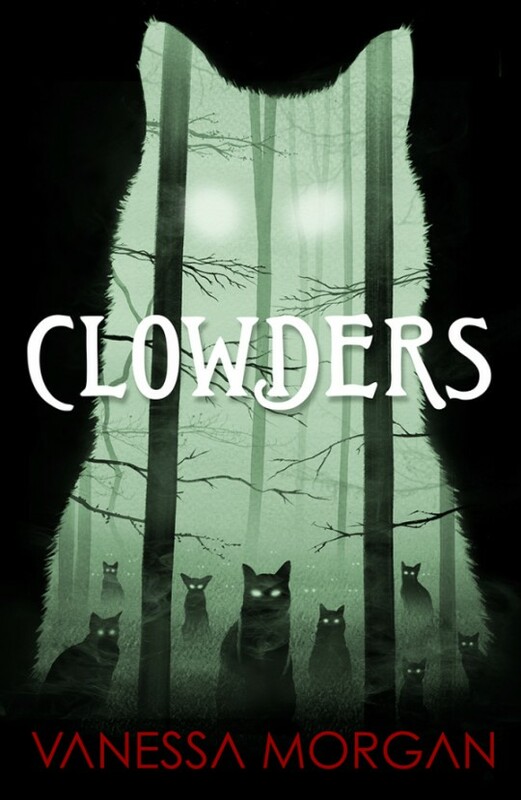 Today marks the pre-release of CLOWDERS, a new supernatural thriller in which Avalon has a central turn. 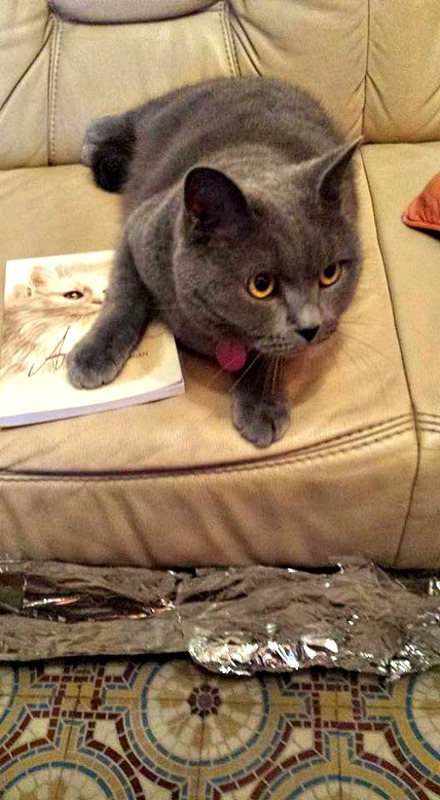 As usual, he plays a very important part in the development of the story. 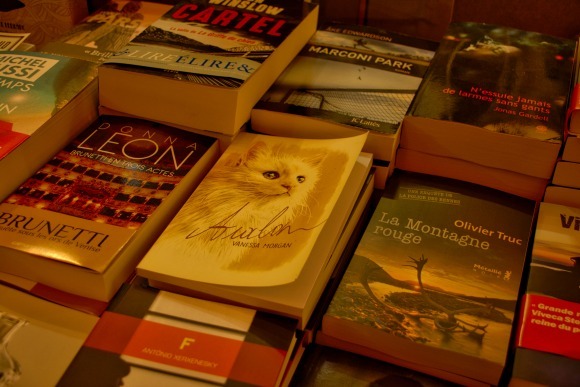 Clowders is already the fourth book featuring Avalon. Moving to Europe may have been the worst decision they ever made. To celebrate the release of Clowders, I'm giving away a $25 Amazon Gift Card to one lucky reader. 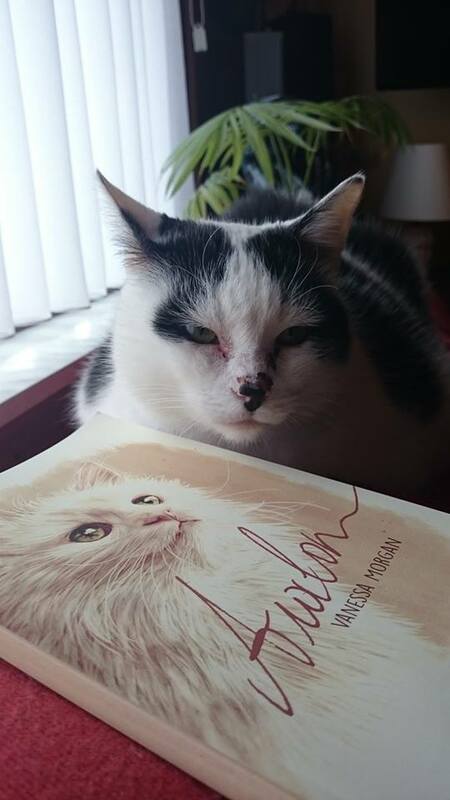 I'm also going on a book blog tour, so on most stops, you'll be able to gain some extra entries as well. The giveaway is open worldwide and will end March 31st, 2018. You can enter by filling in the Rafflecopter below. 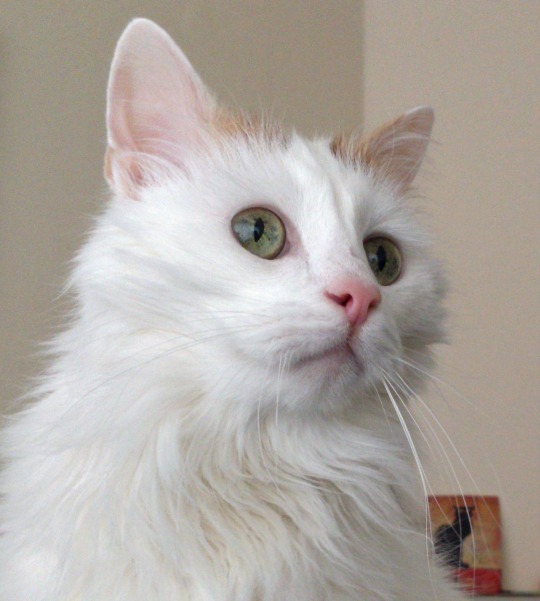 Exactly sixteen years ago today, Avalon came into my life, walking up to me in the streets when I came back from a film festival. 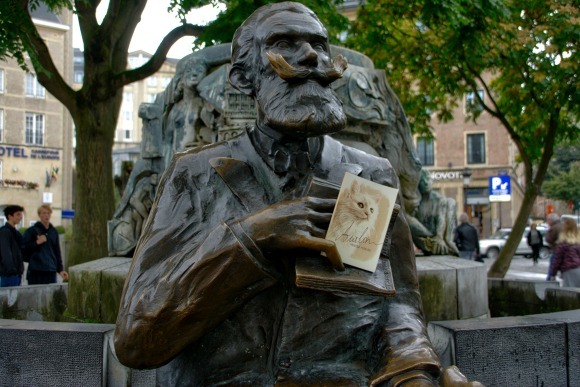 Though he's no longer with me, my little movie star is still present at many film festivals in his own way. 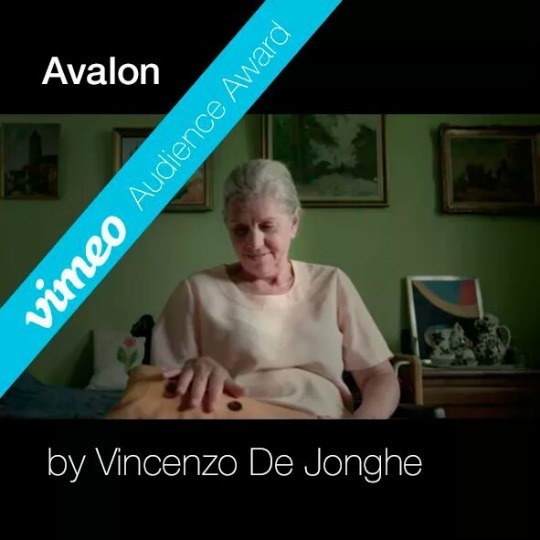 On Friday, March 18th, his short film Avalon will be shown at the Ciné Privé short film festival in Ghent, Belgium. 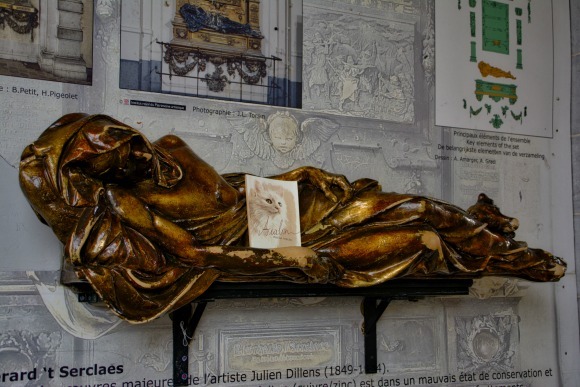 All the films will be presented in a church, more in particular in the Circuskerk Malem, Oudstrijderslaan 1 in Ghent. 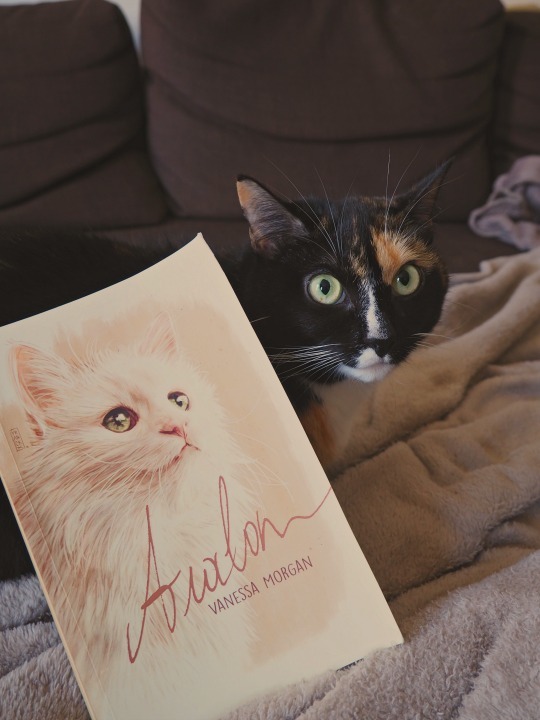 Click here to see pictures of Avalon on the film set or read the original screenplay (which is free on KindleUnlimited). 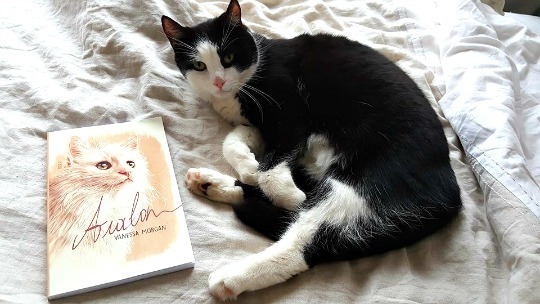 That same evening, I will also be signing copies of the books Avalon and When Animals Attack (which features Avalon on the cover) at the Offscreen film festival in Brussels. 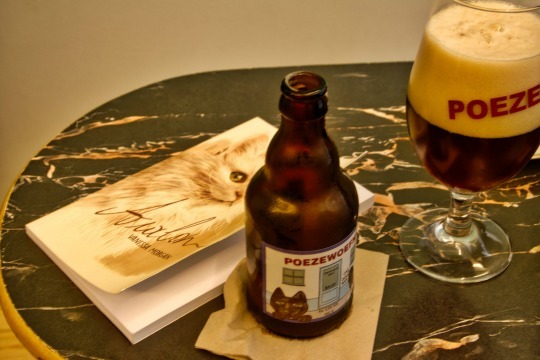 The signing session starts at half past six and takes place in Cinema Nova, Rue d'Arenberg 3, Brussels. 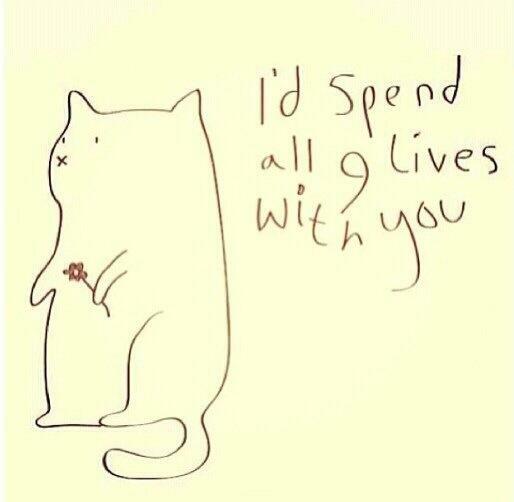 I hope you will all continue to support this special kitty. 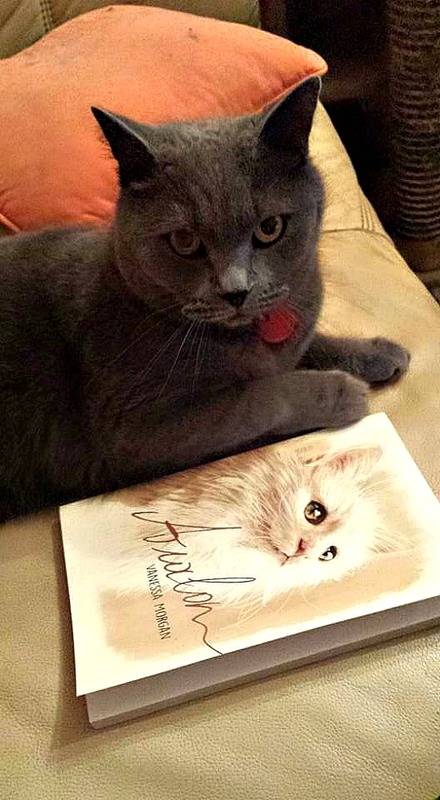 Avalon graces the cover of the new book When Animals Attack: The 70 Best Horror Movies with Killer Animals. 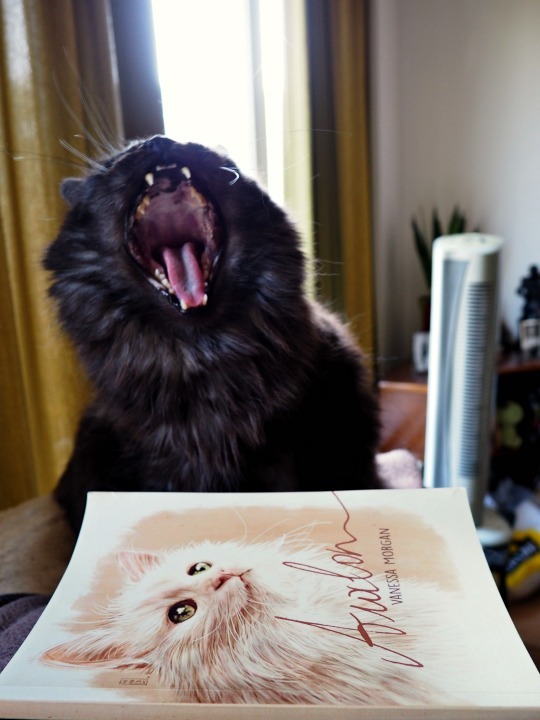 The book is a collection of essays in which leading horror writers, bloggers, and filmmakers dissect their favorite movies with killer creatures (including killer cats). 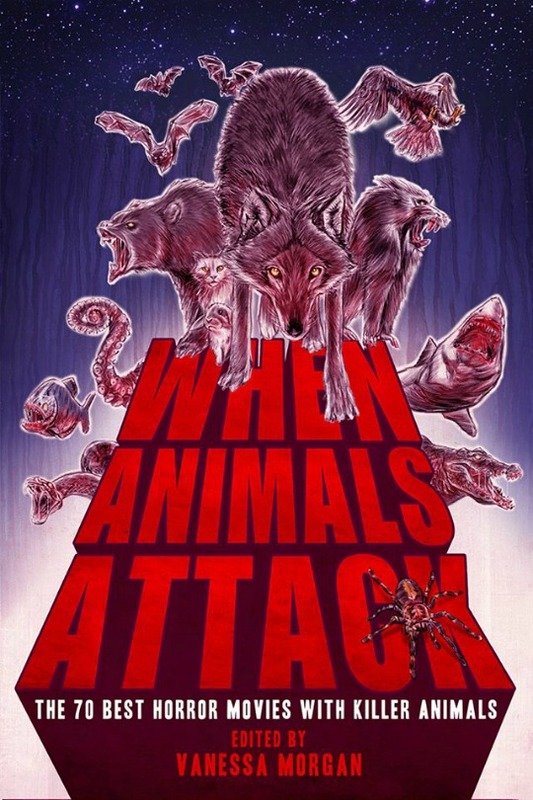 When Animals Attack: The 70 Best Horror Movies with Killer Animals is available for pre-order as of today from Amazon US, Amazon UK, Amazon FR, and many others. 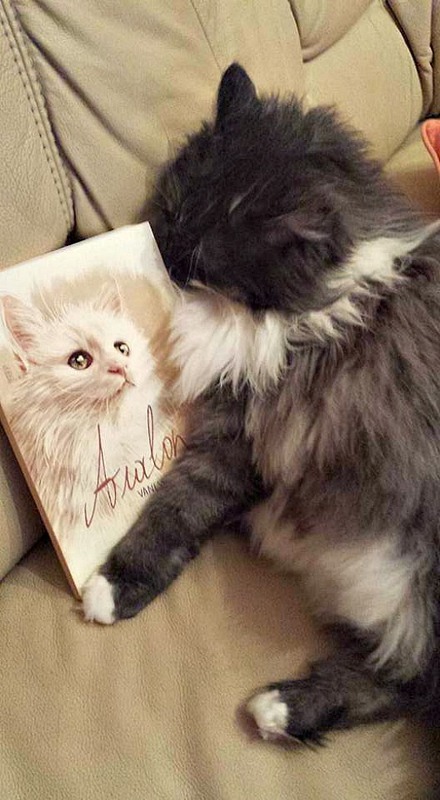 If you're a fan of Avalon, this one should definitely belong in your collection. 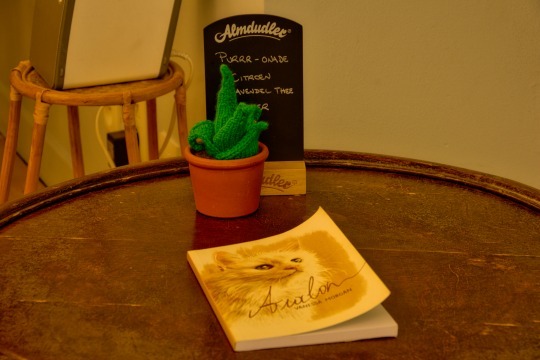 Travel blogger Ingrid Dendievel from Road Tripping Europe photographed Avalon's book against the backdrop of several famous places and attractions in Belgium. Enjoy! 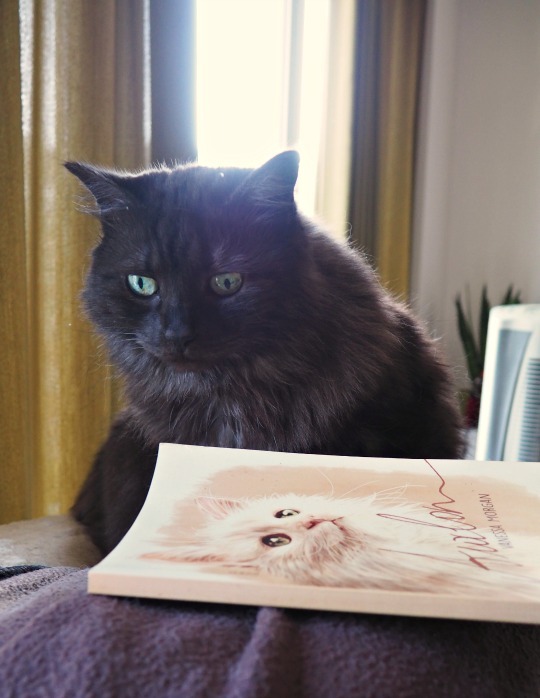 Do you want to see your pet featured on Avalon's blog as well as on his Twitter, Facebook, and Pinterest? 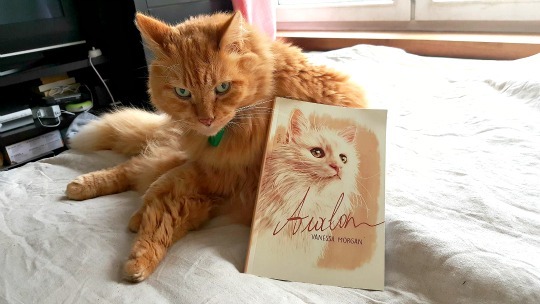 Then send pictures of your pet posing with Avalon's book to lionavalon(at)gmail(dot)com mentioning 'Cats Reading Books' or tweet them to @AvalonTheLion. 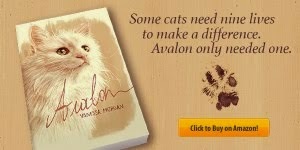 You can also post them to Avalon's Facebook page. 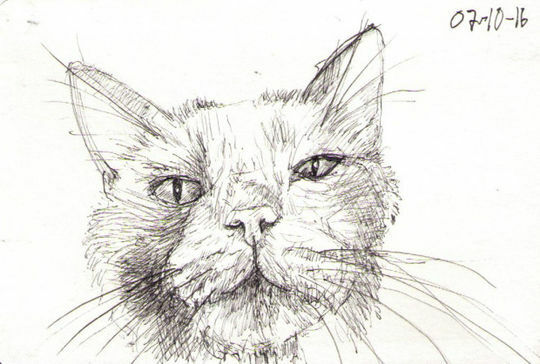 Thomas Clausen of One Drawing Daily made a new sketch of Avalon what do you think? 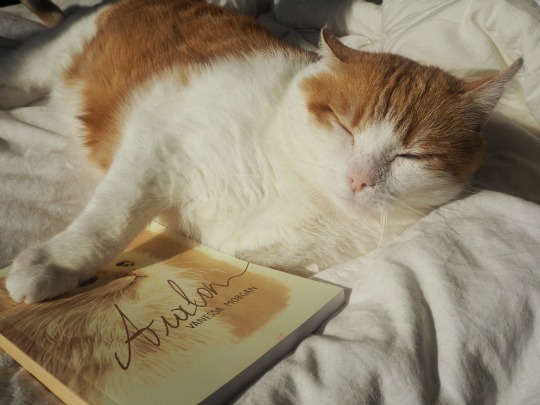 Avalon's book is only $0.99 on Kindle today! Tomorrow, the price will go back up again. 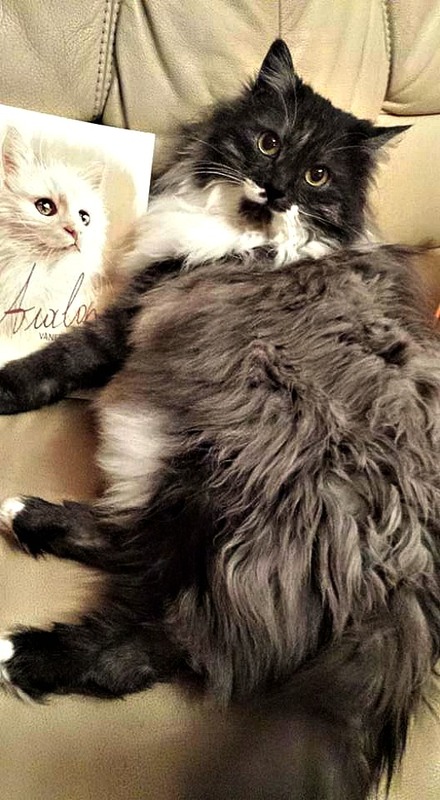 Do you want to see Avalon's latest short film Next to Her? I am giving my readers free and exclusive access to the movie which is currently not available anywhere else. 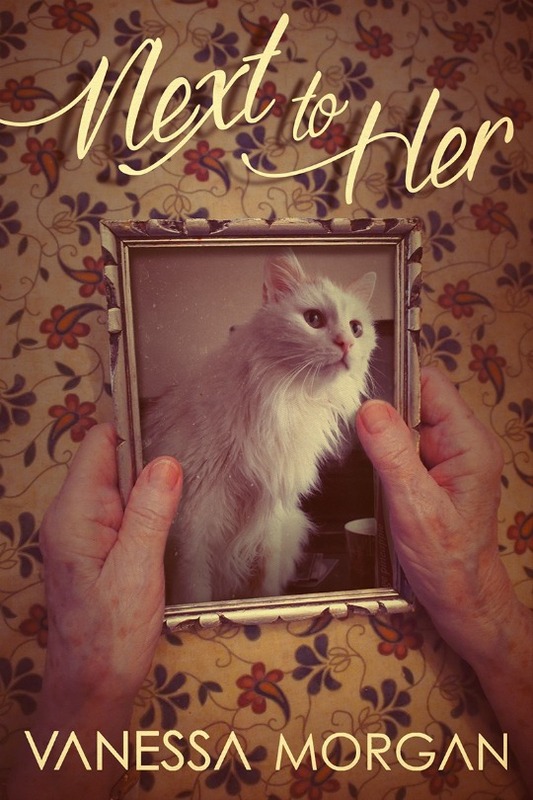 Next to Her tells the story of an elderly man, Maurice, who visits his demented wife in the nursery home. 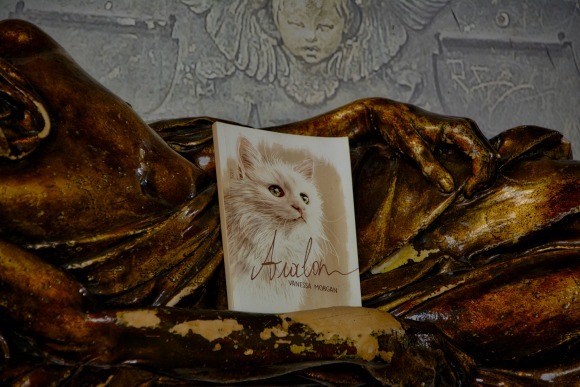 A shared lunch is the only thing they have left, but his wife's mind drifts off to the ghost of her deceased cat Avalon whom she sees walking around in her room. I'd love to send you the movie so you can all see it. Click here to have access. 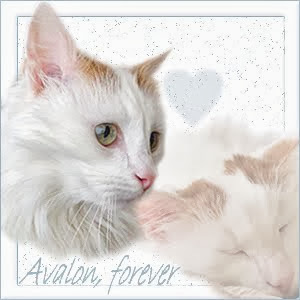 Do you want to see your pet featured on this blog and on Avalon's Twitter, Facebook, and Pinterest pages? 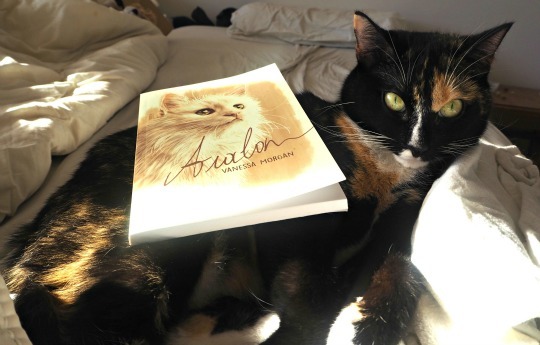 Then send pictures of your pet posing with Avalon's book to lionavalon(at)gmail(dot)com mentioning 'Cats Reading Books' or tweet them to @AvalonTheLion. 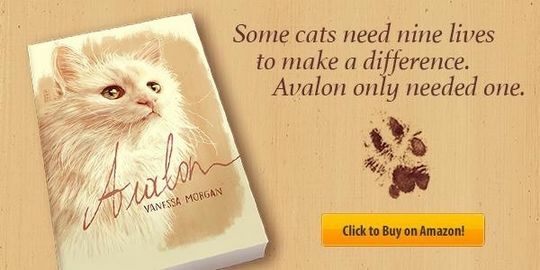 You can also post them to Avalon's Facebook page.